Reason It Was Shelved: Brian Eno took to the studio to record My Squelchy Life set to drop in September 1991 but when record officials wanted Eno to push back the release date to February, he obliged, but felt the new music he would go on to record would change the direction of the original album. He released Nerve Net, which was the new material he recorded that year. Why We'd Kill To Hear It: We'd welcome any chance to see another masterpiece by this musical innovator. 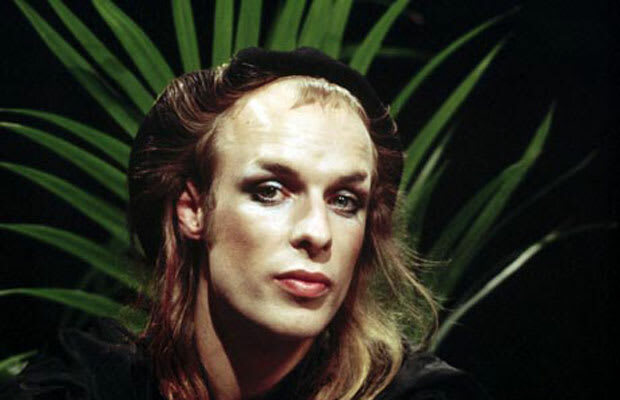 However, if Eno thought it was best to shelve the album, then we ought to trust his judgment.